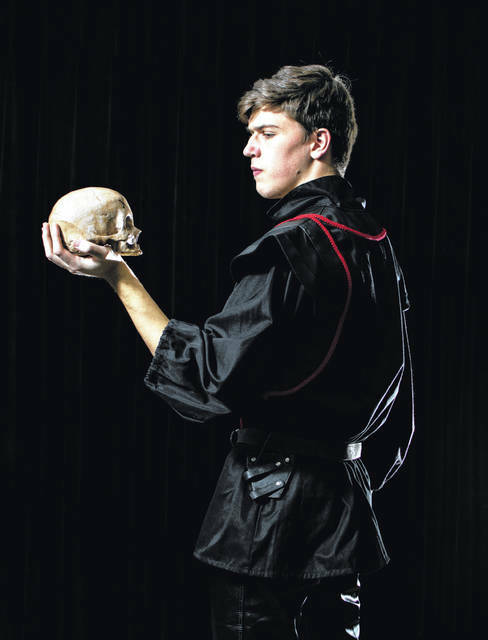 Ohio Wesleyan student Joe Antal will perform the role of ‘Hamlet’ in Ohio Wesleyan’s April 12-14 performance of Shakespeare’s most-produced play. Revenge, lost love, ambition and greed, betrayal, and the question of good versus evil. These issues churn at the core of Shakespeare’s best-known play, “Hamlet,” being performed April 12-14 at Ohio Wesleyan University.